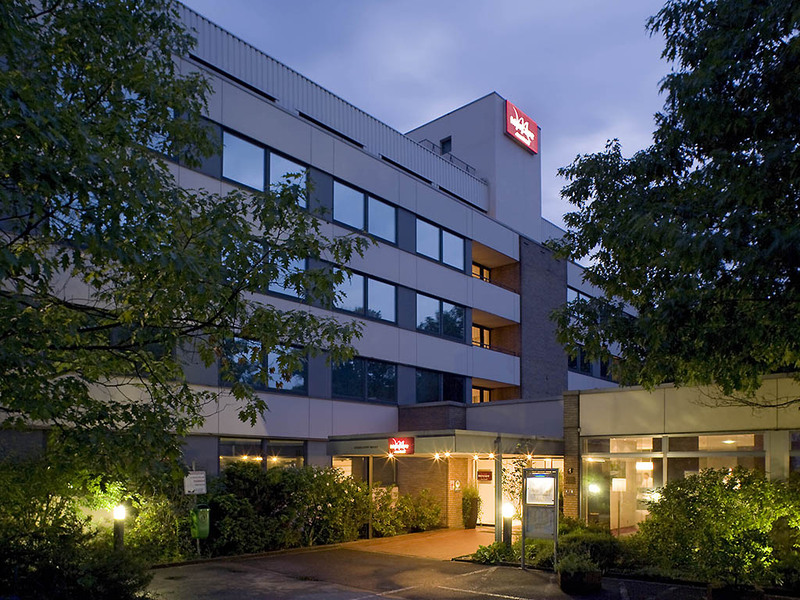 The Neuss business location not only benefits from its proximity to Dusseldorf: as part of the Rhine-Ruhr region, Neuss lies in one of the most densely populated regions of Central Europe and in the immediate vicinity of the Benelux countries. Large room with 55-inch (140-cm) wide French bed and additional comfortable sofa bed. The room is equipped with a desk, TV and telephone, and a bathroom with bath tub. Two children aged up to 16 may sleep in their parents' room free of charge. Children also receive free breakfast. We will happily provide a cot free of charge on request. Your pet is also welcome (charge of EUR 10/night). Our Salinum restaurant offers a range of regional specialties in contemporary surroundings. Why not spend a few enjoyable hours here, relaxing on our sunny terrace. We are open daily from 6:30am to 11pm. The Brassica bar is rustic and cozy. You won't just find beers, wines and long drinks here, but also delicious regional snacks to keep you going. We are open every day from 5pm to 1am.